At Slattery’s Bar we believe in serving the best quality drinks as well as food. Tanqueray Gin had to be the obvious choice for our house gin. It has a history and mythology that sits well with the other brands of whiskey and beer we serve. Similar in some ways to the Guinness family of Ireland, the Tanquerays were successful in business, family, and the church. Charles Tanqueray was passionate about making things and he invented many items over the course of his life. Some examples include a formula for horse saddle polish and medicines for injured animals. As a budding entrepreneur, Charles eyed other successful British gin distillers Felix Booth and Alexander Gordon, and decided to create “a better gin than theirs,”. In his early 20’s, Charles Tanqueray developed several gin recipes, but it was his London Dry recipe that proved the winner. 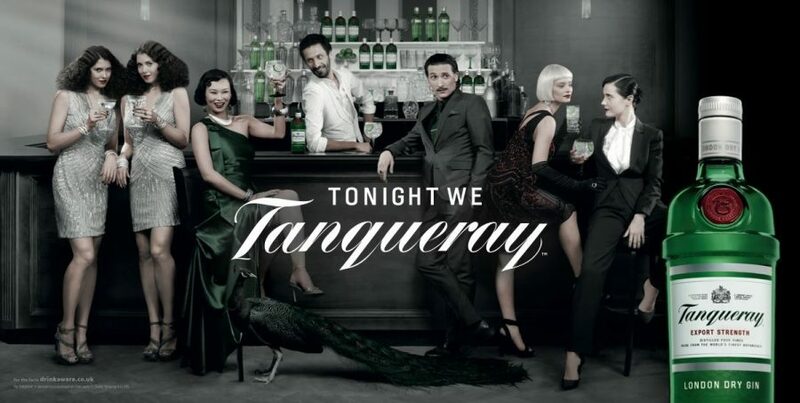 Tom Nichol, Tangueray Master Distiller is the the keeper of Tanqueray’s secret recipe and the only person in the World with access to Charles personal diaries, legers and recipes. There is undoubtedly a special “something” to Tangueray Gin and a tradition and history that sits well with Slatterys Bar. The next time you visit be sure to try the gin that many believe still to be the World’s finest gin. We discovered this great story of the imperial Shaker and as Tanueray is our house gin we felt we should share it with you.Recreated from a nineteen-century drawing under the meticulous guidance of Jason Crawley, the Tanqueray No. TEN® gin Imperial Shaker is undoubtably one of the world’s most interesting cocktail making machines. The Journey from one to four.